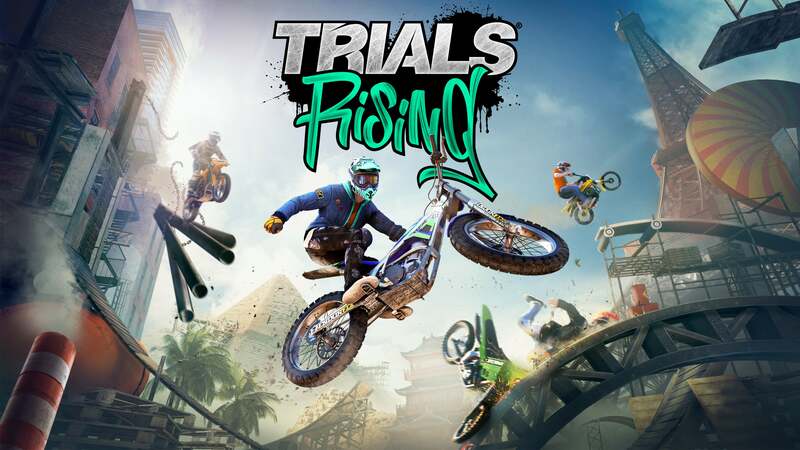 The Trials Rising Expansion Pass will include new tracks in new locations, new Contract, new customisation items for your rider, and new bikes. The first of those expansions, "Sixty Six", takes players along Route 66 as they try out new tracks and Contracts in the Land of Opportunity. There will also be rider customisation items based on American football, such as a football helmet, shirt, pants, and cleats. While we don't know when the expansion will be arriving, the achievement list has been revealed. 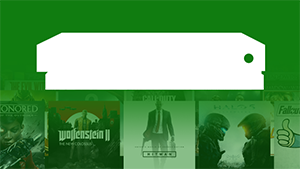 There are 8 achievements worth a total of 125 Gamerscore, 5 of which are secret (to reveal the details of the secret achievements, please use this link). As soon as we hear more about the arrival of the expansion, we'll be sure to let you know.